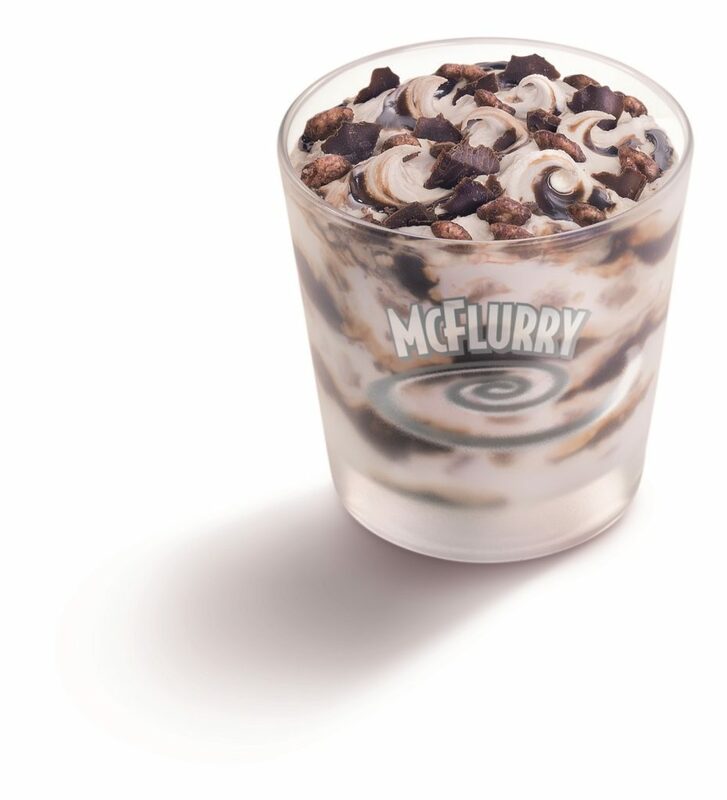 The Signature Collection of McDonald’s has expanded as it added two flavors which include the Angus BLT and Angus Mushroom Supreme. 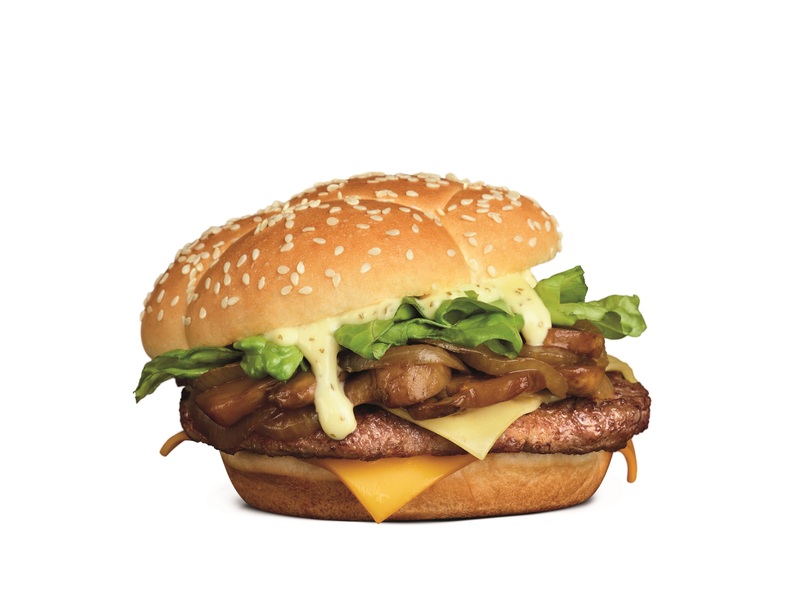 How can we forget this classic combination of herb aioli, grilled mushrooms, caramelized onions and the perfect 100% Angus beef patty? 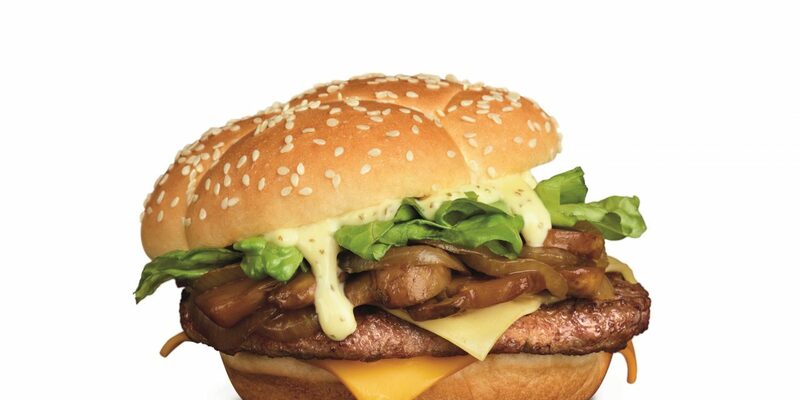 Back by popular demand, the Angus Mushroom Supreme is definitely making a strike. In addition to the comeback of the Angus Mushroom Supreme is the all-new Angus BLT. It’s this delectable combination of 100% Angus beef patty sourced directly from Australia and New Zealand with crispy chicken bacon and cheddar cheese. Not to mention the tomatoes, onions and romaine lettuce that finish the ensemble. The perfect partner for the awesome burgers is the Potato Wedges which you can get for only S$3.90 a la carte, crispy on the outside, fluffy and warm on the inside. 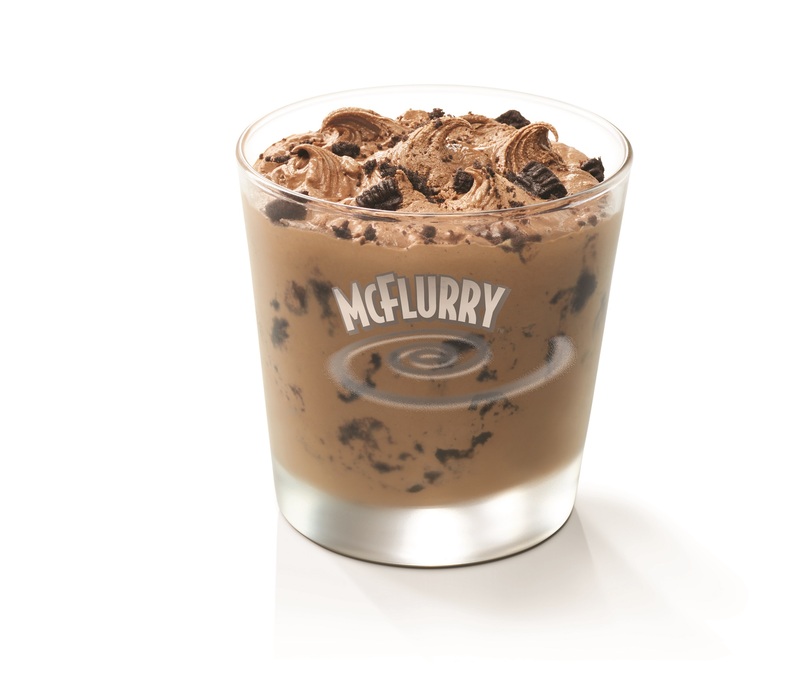 Mcdonald’s made it sure that it’s on the menu to fulfill its promise. 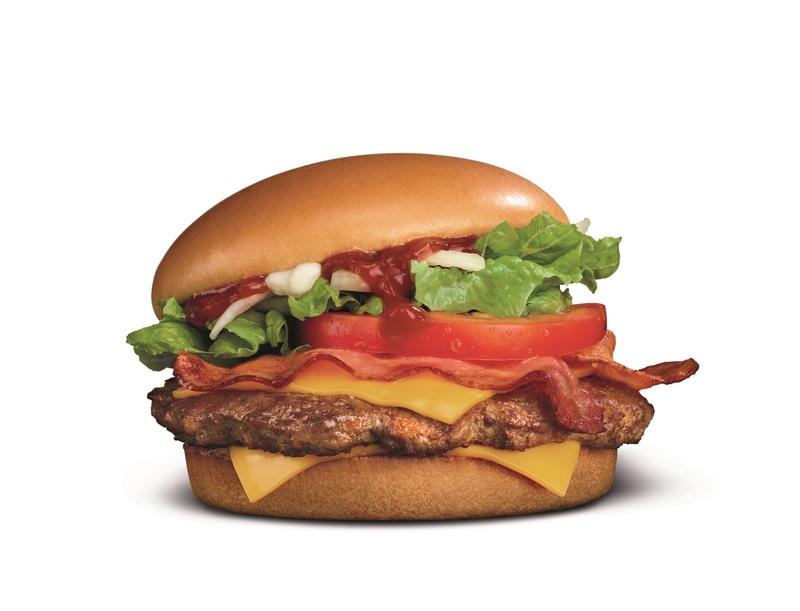 These burgers are not here to stay though, they are only available for a limited time only. So do not miss the chance to grab a bite of these goodies. 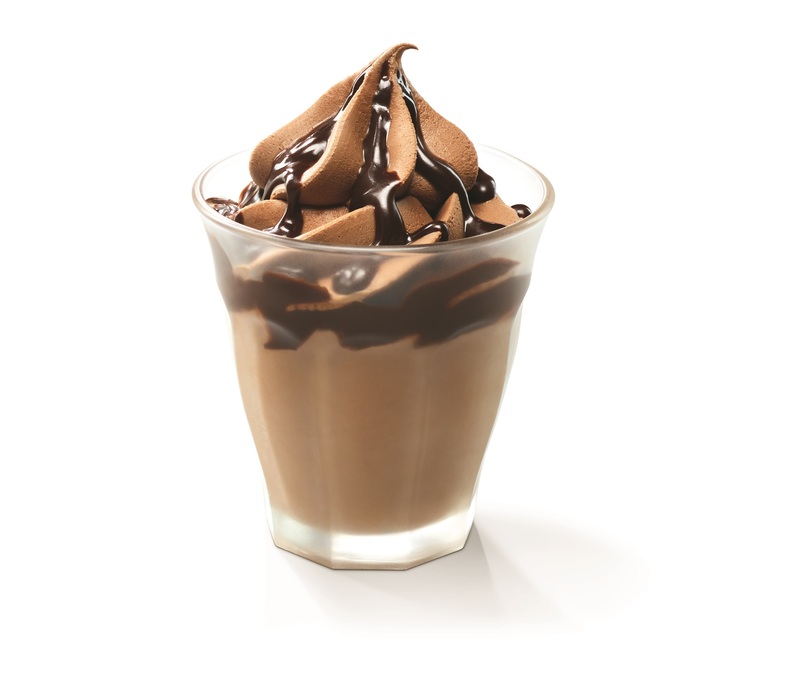 Top it all off with treats from Hershey’s Chocolate. Prices vary from $1.20, $2.30 and $3.00. The Angus BLT Extra Value Meal or the Angus Mushroom Supreme Extra Value Meal with Fries and a Coke are available for only S$8.95. 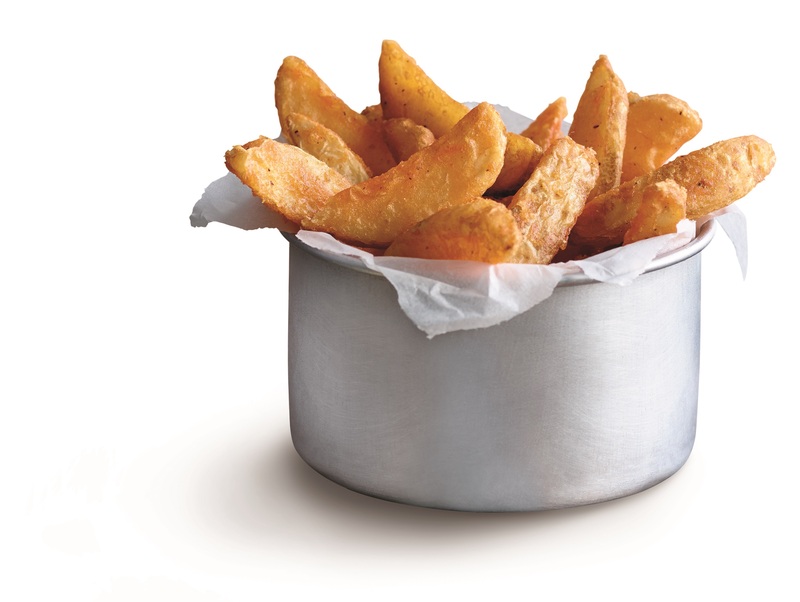 Customers can simply top up S$0.80 to enjoy the Angus Special, which includes Potato Wedges. 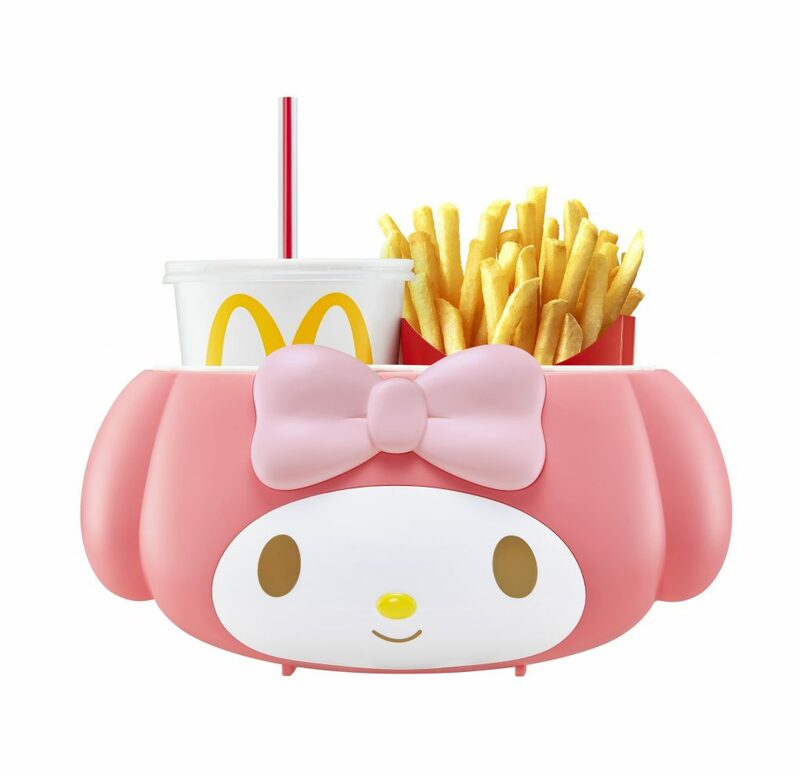 Another Mcdonald’s merch to look out for today is the My Melody Holder. It can be hung behind your car seat to put stuff in, use as a bag or just an adorable display in your house or office. Available for S$6.90 with any purchase, you can have it for gifts this Christmas season. Be reminded that a maximum of five Holders is allocated per customer. It is only available for a limited time or until supplies last. So what are you all waiting for? Get this awesome offers at the nearest Mcdonald’s to you. PreviousWho is Perry Jian Kangyue – the Singaporean guy charged with damaging an ambulance in London?